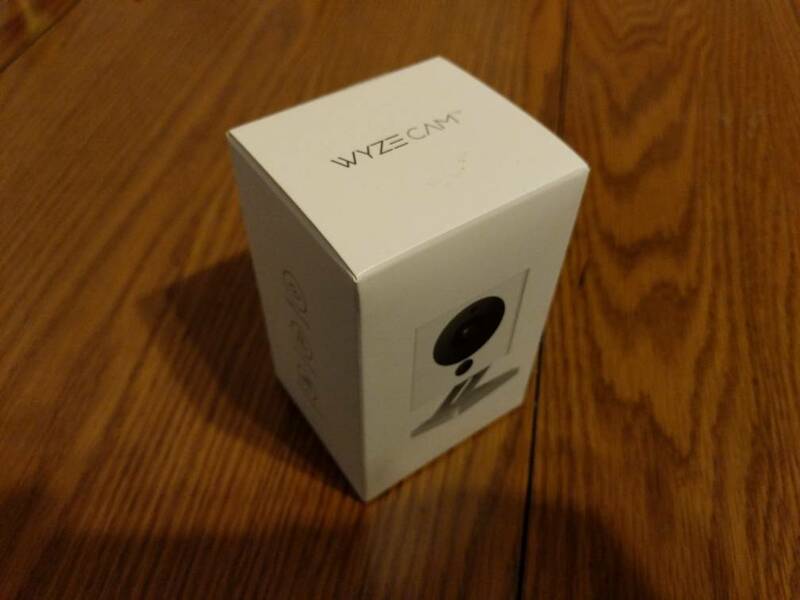 I finally broke down and ordered a few of the WYZE cams for our tanks. There has been numerous posts the last few months so I thought I'd do a quick unboxing and quick how to with setting it up. The camera and accessories come inside two smaller boxes. 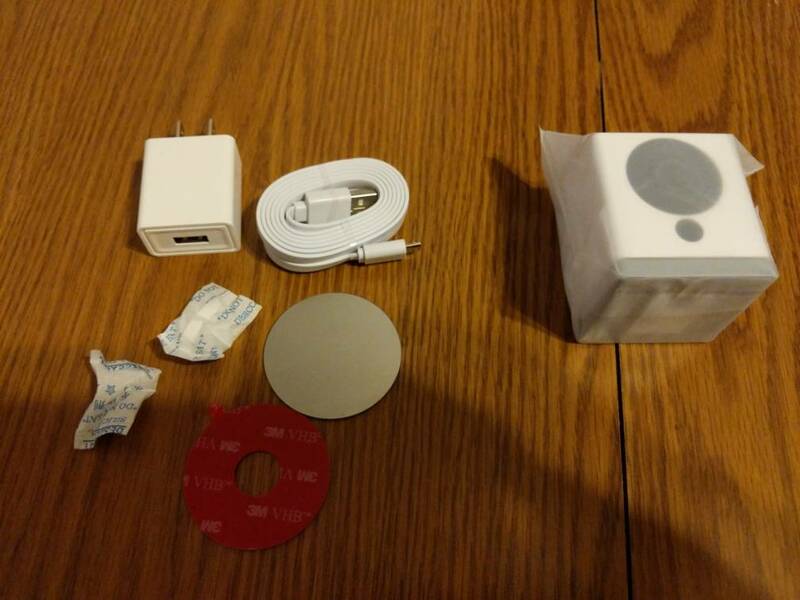 Wall plug, power cable, adhesive pad and metal disc (for mounting using the magnet located on the base of the cam). 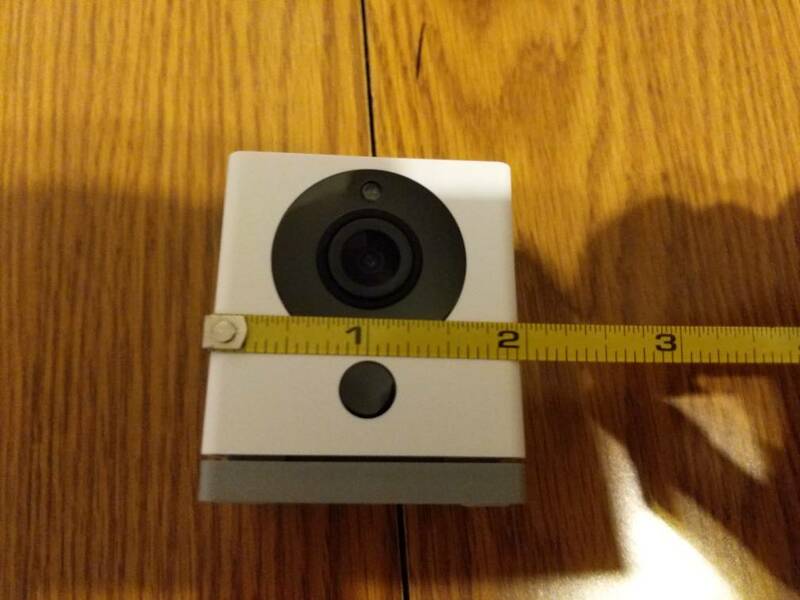 The cam itself is pretty small. 2" across, 2" deep. 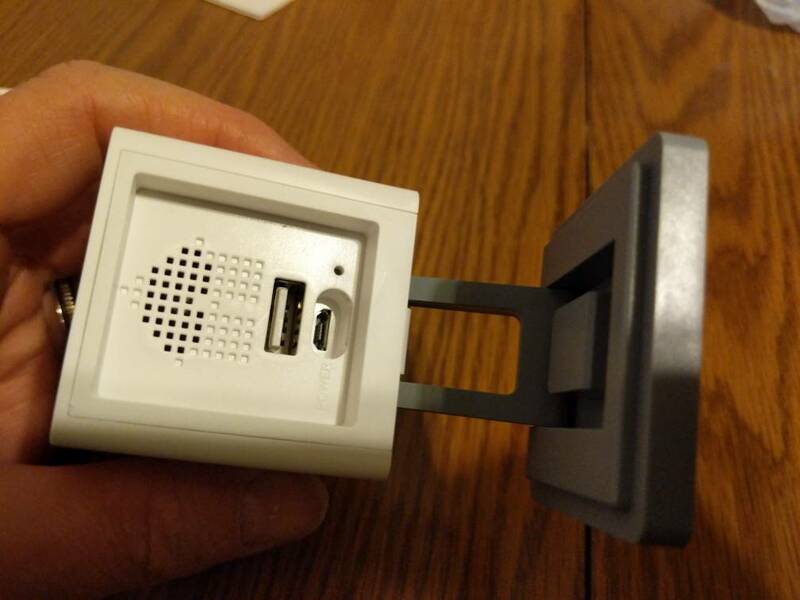 The bottom of the cam where the "set up" button and micro SD slot are located. This is also where the cam pivots to adjust the view. Back of cam with USB input, and power cable input. The set up is pretty easy. Once unboxed, app downloaded, and camera is plugged if it should only take about 5 minutes to set up. First be sure your WiFi router is 2.5G. 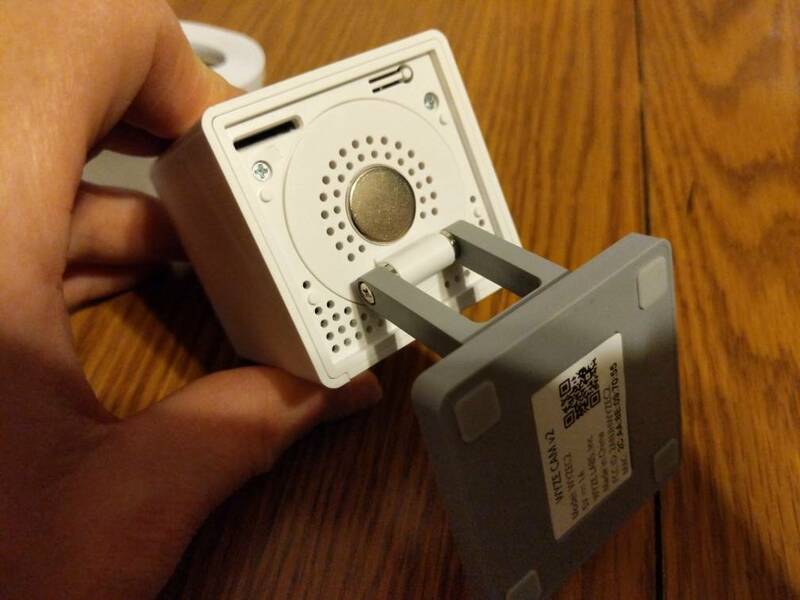 NOT 5G WYZE is not set up to use a 5G connection so it will not connect. More on this later. Second know the name of your WiFi connection you use and the password. You will be asked for during the set up. Download The WYZE app for your phone, and install. You will need to make an account and verify your email. Plug the cable into the camera and power supply. Then plug into the wall. You will see the light turn on. Next you press the "connect" button. When you hear, "Ready to connect". Press that you heard the camera on your phone. Now is when you need to enter your WiFi name and password. I had a little difficulty setting Xenocrabs camera up because her router is both 2.5 & 5G. Her phone was connecting through the 5G connection and camera through the 2.5. the set up was not syncing properly. Once we figured out what the problem was the rest was easy peasy! EDIT "Be sure your phone and camera are both connecting through a 2.5G connection on your router." Once your WiFi data is entered a QR code will pop up on your camera. Scan it with the camera. It should take 30 seconds to boot up then it will want to update. The update took me a minute or two to install. I also had to back out of the program and reopen it for the update to work. From here you can name the Cam and play with the settings and notifications. Hopefully this will help whoever wants a cam but was worried about how difficult it would be to hook up. Last edited by Motörcrab on Sun Dec 16, 2018 7:55 pm, edited 1 time in total. I went through the same thing with the 2.5 and 5g with my router. If you log out of the 5g and log in the 2.5g on your phone then the camera will pick up that connection and it makes it a lot easier. I hope that made sense. Thanks, I should have made that a little clearer. Updated that area. No problem. I remembered trying to connect mine when it was set to the 5g, I couldn’t figure it out for a minute. Then I realized what I needed to do to fix it, log out and log back in with the 2g connection. I’m so jazzed everyone is jumping in the Wyze wagon! Can’t wait to see lots of CrabCam vids posted! I still haven't set up either of the cameras that I purchased back in November. One of these days! GotButterflies wrote: I still haven't set up either of the cameras that I purchased back in November. One of these days! you’ll get there. I have 2 waiting for when I set up my 55 this Spring. I waited like a week bc I thought it was going to be hard but it was so easy. It takes longer for the thing to update that it does to set it up. I have a wifi owl brand camera on my 55 gallon tank and i use an app on my tablet for my 30 gallon tank.